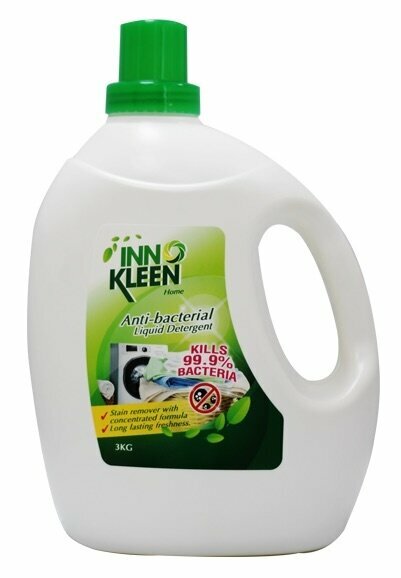 (i) Pour 1 full cap of detergent & apply small amount of detergent directly on tough stains. 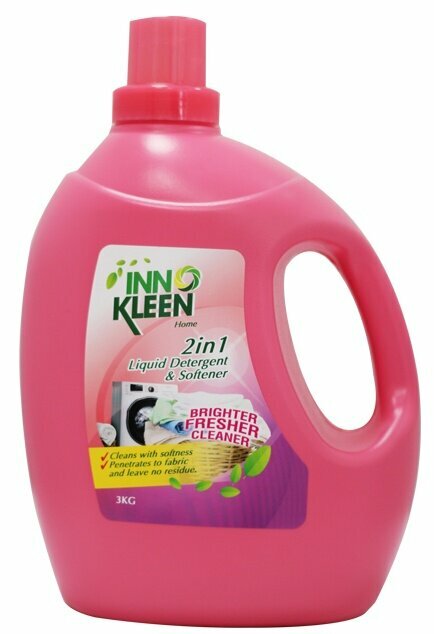 (ii) Pour the remaining detergent into the washing machine. 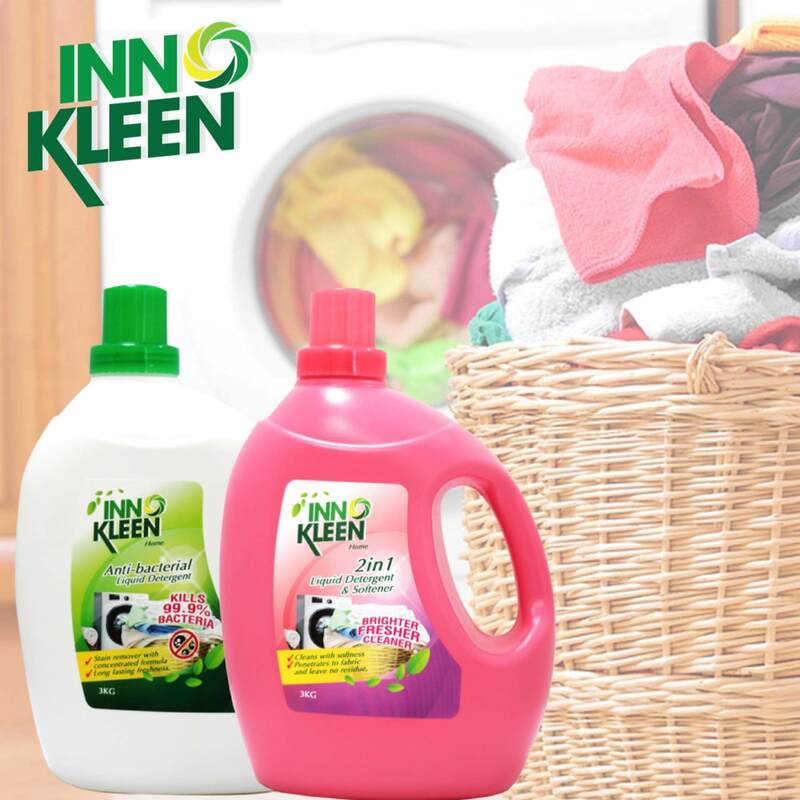 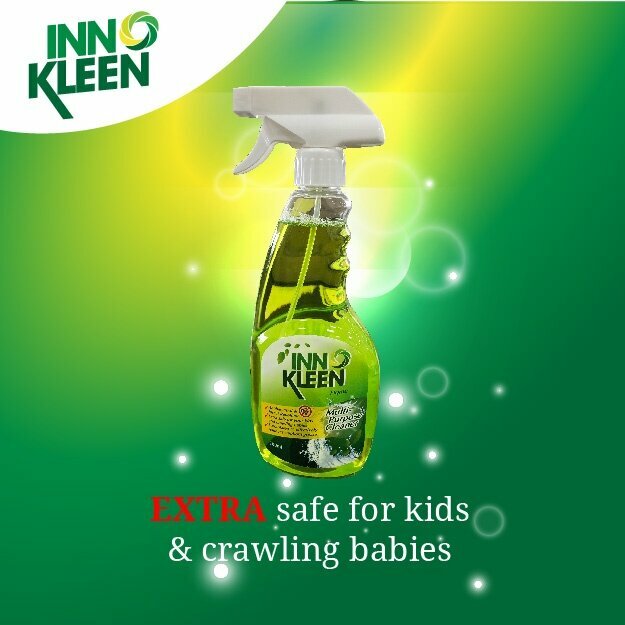 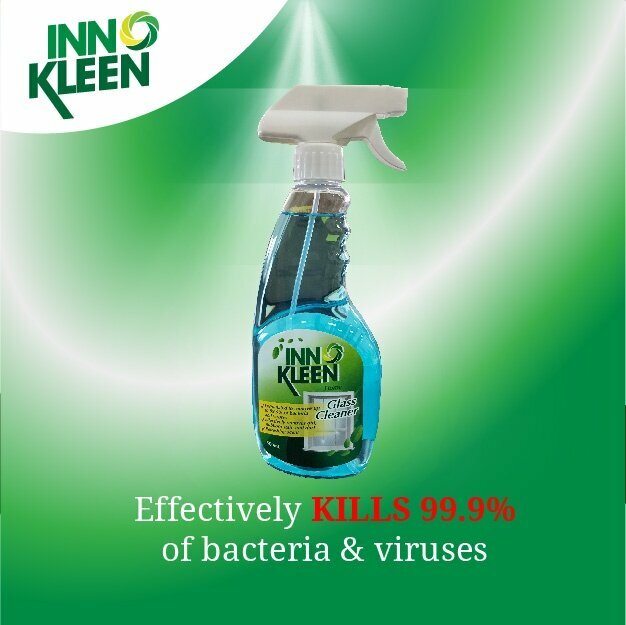 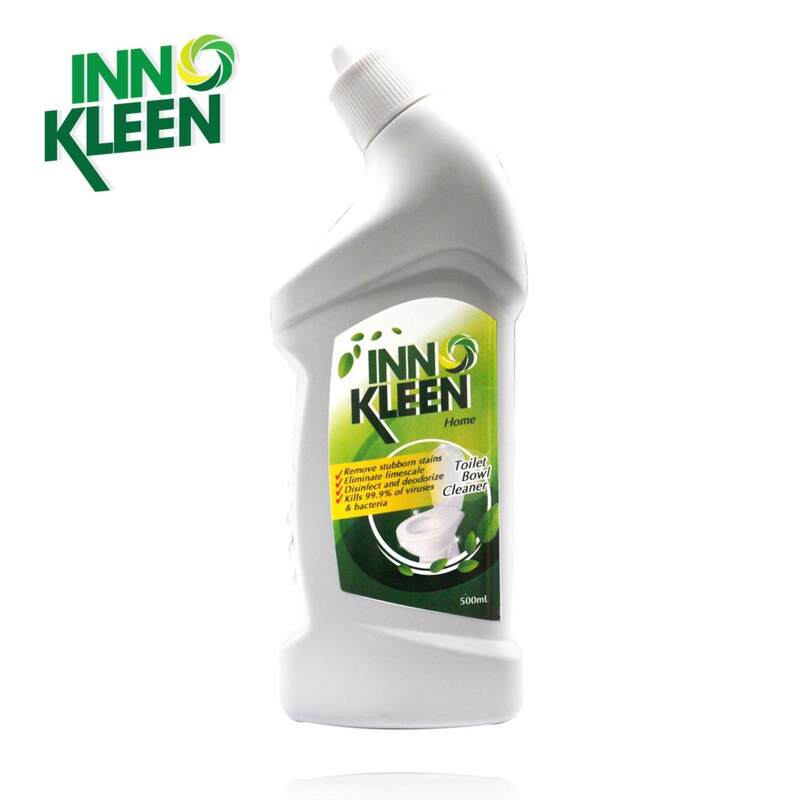 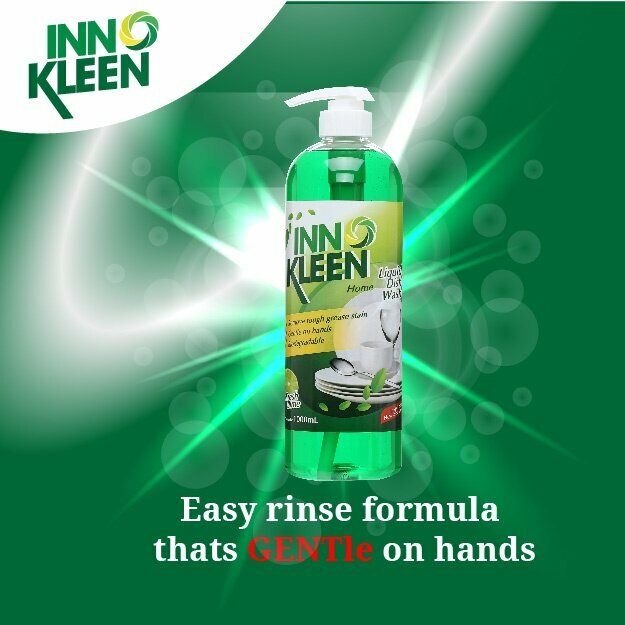 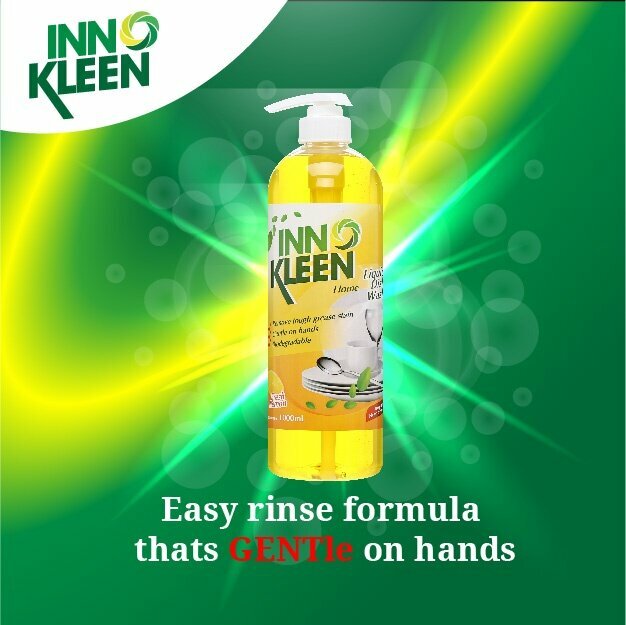 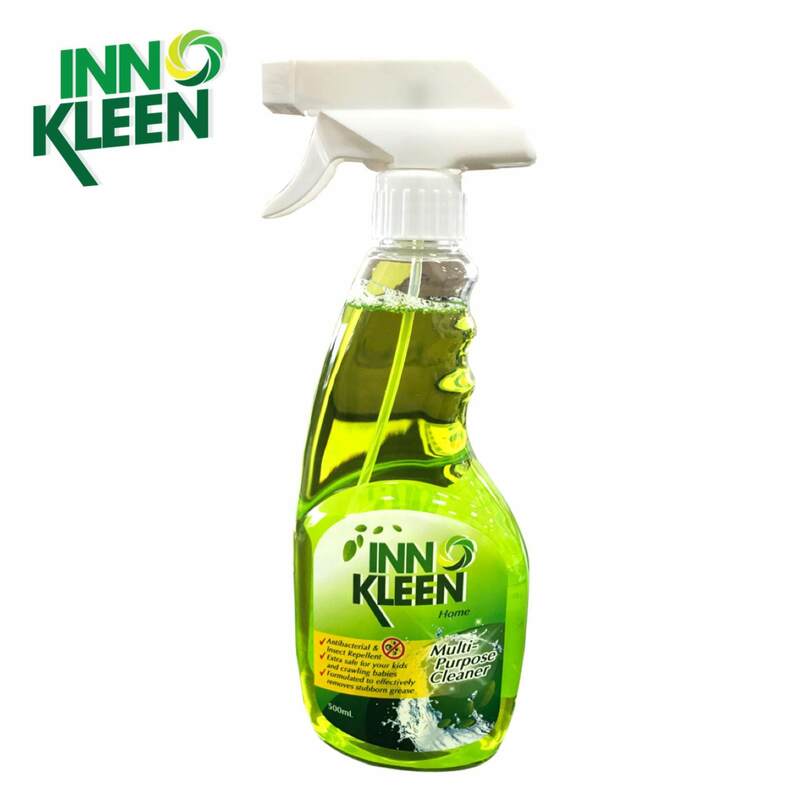 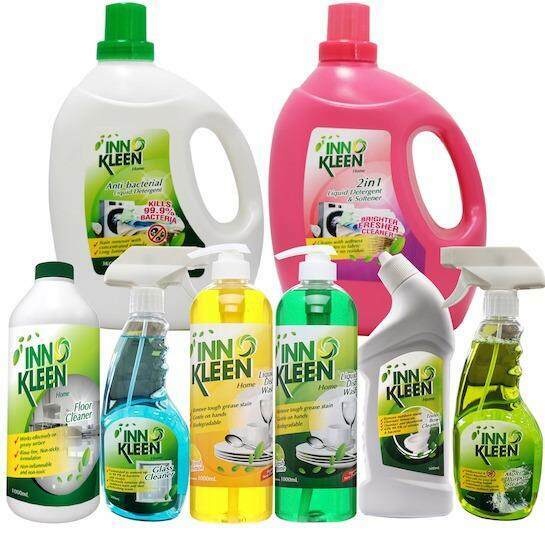 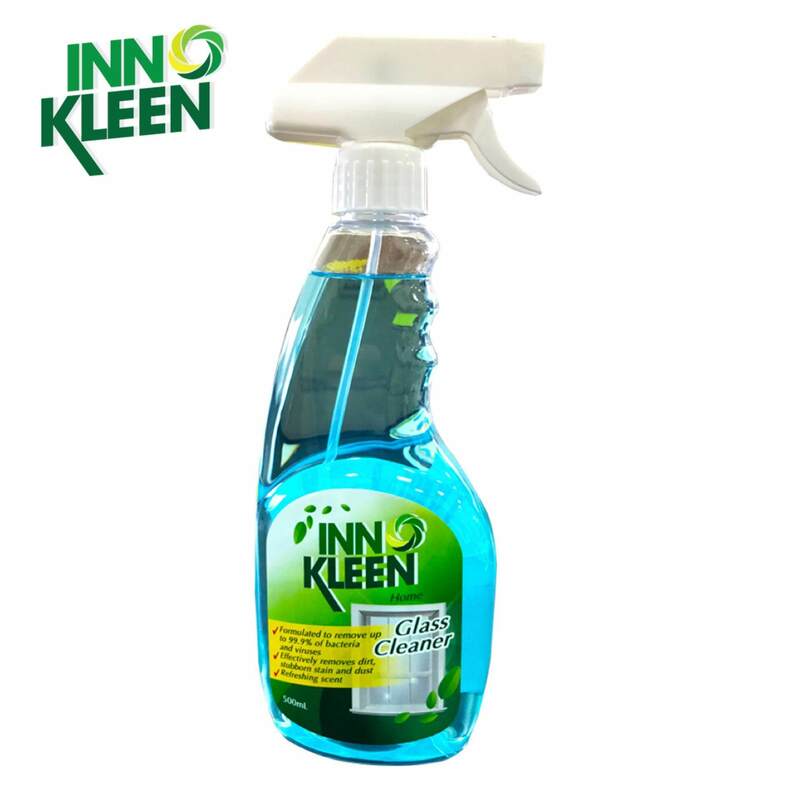 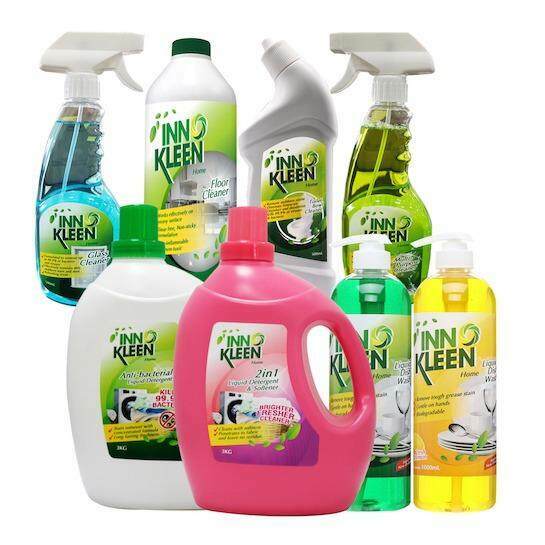 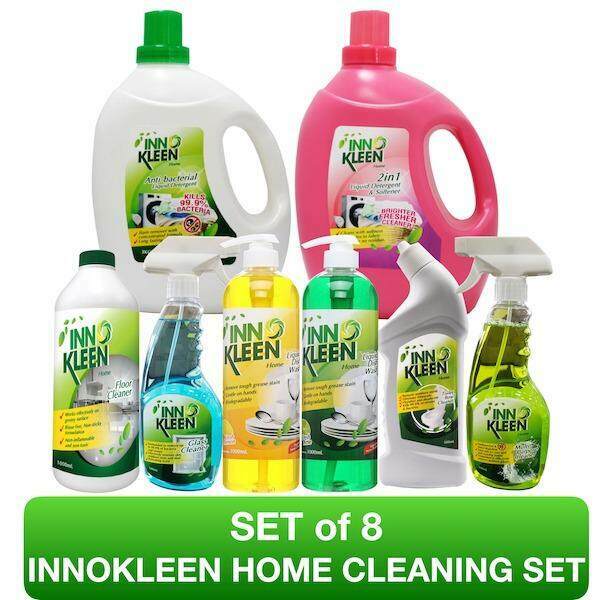 Innokleen Home 2 in 1 Detergent and Softener 3 Litres provides you with optimum cleaning, softness and lasting scent & freshness, all in one bottle. 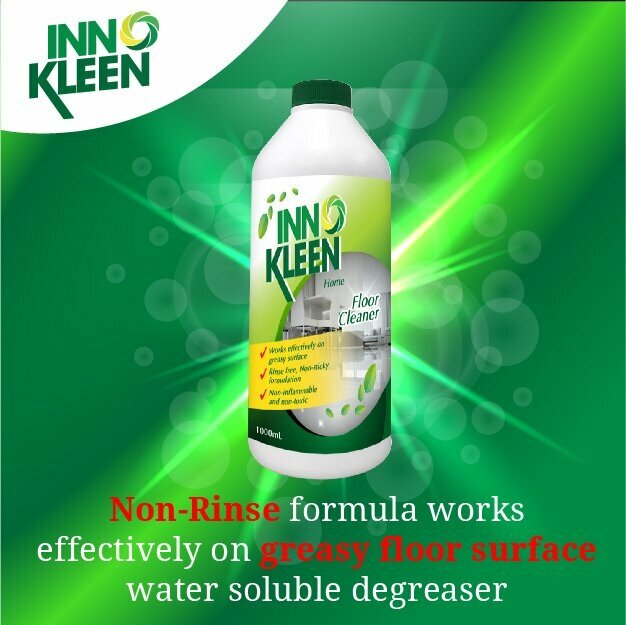 Spray from 20cm on the surface to be cleaned, then wipe with a damp sponge or cloth. 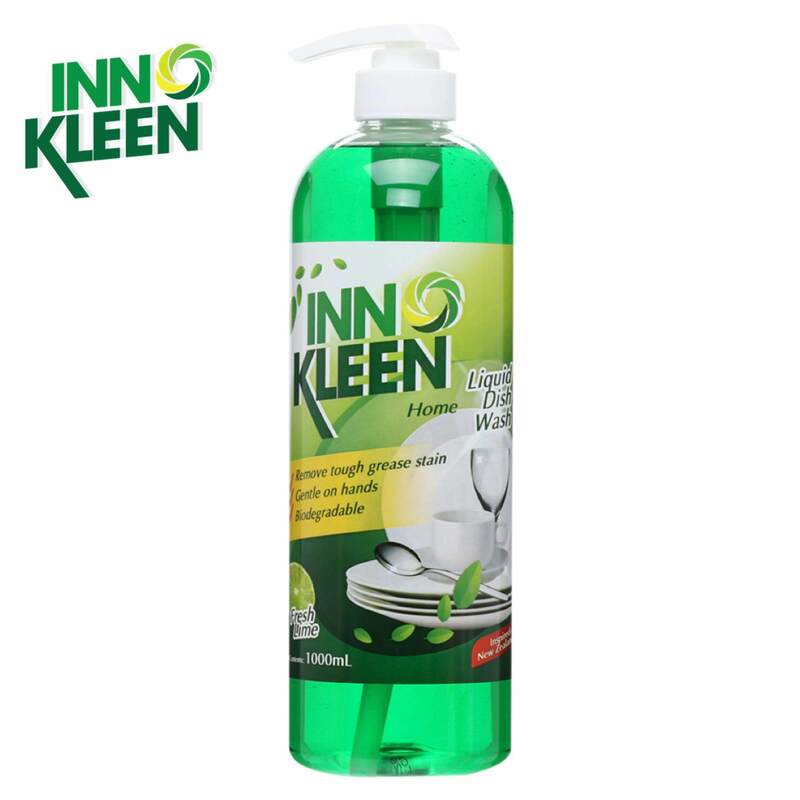 Just a small amount for cleaner, sparkling dishes.